We care deeply if you or someone you know has been injured, and are passionate about providing the best possible legal outcomes for you and your family. Regardless of whether you’ve been hurt at work, on the road, or in any other situation, our skilled personal injury lawyers in Melbourne can assist you in determining whether you’re entitled to compensation and maximising your claim. We treat every client like an individual, not just another number. One of the biggest mistakes an injured worker can make is waiting too long before obtaining legal advice. If you’ve been injured at work, it’s crucial for you to take action quickly to make sure that you get the best outcome for you and your family. As well as helping you get the best outcome on your claim, our family practice will ensure that you’re getting the maximum amount of compensation so you can get back to your daily life as soon as possible. If you’re not sure about your legal rights, make sure to call your nearest Costanzo Lawyers branch today. Our personal injury lawyers in Melbourne are here to look after you every step of the way. While we strongly believe that you have the right to be safe on your journey to and from work and while at work, we also know that life is unpredictable and sometimes accidents happen. Getting injured can impact every aspect of your life and put a great deal of stress on your finances, your family and your mental health. Here at Costanzo Lawyers, we’re dedicated to getting only the best results to ensure that you can look after yourself and your family while giving yourself the time you need to get back on your feet. Our Melbourne injury lawyers will provide unparalleled support from the moment they answer your phone call, right through to the day they walk into court with you. WorkCover legislation involves a two-streamed compensation system. 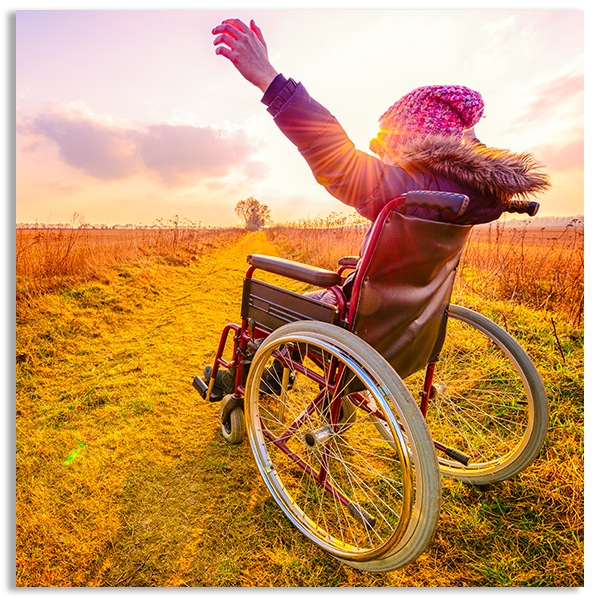 We help injured clients get their claim on track, assist in looking after their claim for their entitlements to weekly payments and medical expenses as soon as possible, and investigate their legal rights for a future lump sum payment. Public liability covers a wide range of circumstances in which someone is injured as a result of the negligence of someone else. Individuals, businesses and organisations have a ‘duty of care’ to ensure the safety of individuals in privately and publicly owned spaces. If you’ve been injured in a transport accident, you need professional advice from a TAC lawyer about making a successful TAC claim. Costanzo Lawyers can help you receive the compensation that you deserve. If you’ve suffered injury or illness and can no longer work as you once could, you may be entitled to a Total and Permanent Disability (TPD) insurance or superannuation benefit. We can assist you in making a TPD Claim.